The new 2017 Kia Optima has been updated to intrigue and inspire. 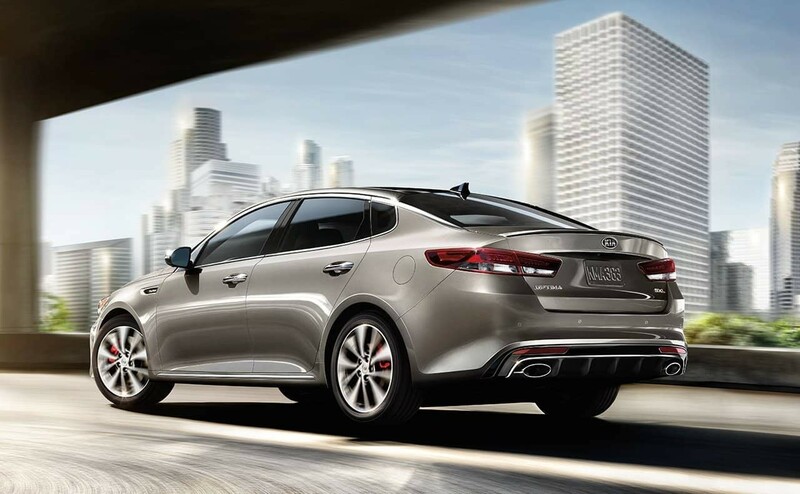 With the striking new front and rear fascia and Kia’s new signature Tiger nose grille, the Optima demands attention and the road. Watch as Kia’s Chief Design Officer, Peter Schreyer, shares some thoughts and insights on his philosophy as well as the evolution of the Optima. 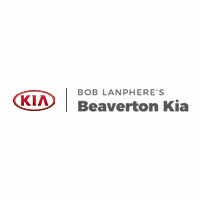 The Kia Optima comes available with two choices for power train. 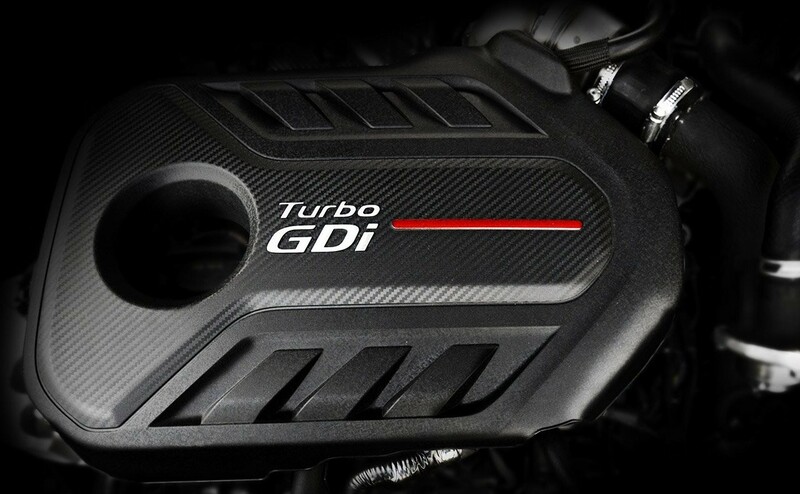 The LX 1.6T trim includes a 1.6 liter Turbocharged I4 engine matched with a 7-speed Dual-Clutch Transmission (DCT) producing great power with the ultimate focus being fuel efficiency. For even more power, you can upgrade to the SX or SX Limited trim and get the 2.0 liter Turbo I4 engine. 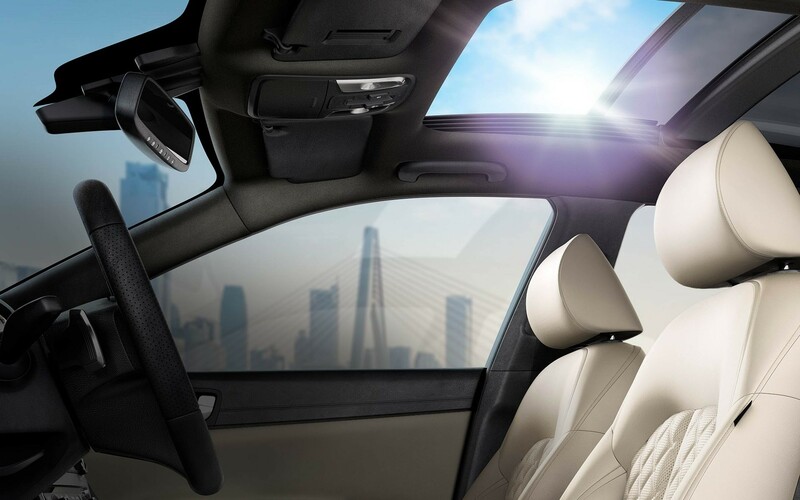 The interior dash of the Optima is designed with the driver in mind. Once in the driver seat, you’re met with clean, horizontal design that streamlines ergonomics and helps create a greater sense of space. From the moment you open the driver door, you’re met with exquisite design, soft-touch materials, bold accents, and premium stitching. Combine that with the noise reduction features and comfortable seats and you’ll find yourself in a sanctuary of quiet comfort and craftsmanship. Stay charged no matter where you sit: the front console features up to two 12v outlets, one USB port, and available wireless charging. The center console is available with two additional USB ports and a 12v outlet conveniently located for back passengers. Cruise confidently with Kia’s most advanced driver-aid technologies-including Autonomous Emergency Braking, Advanced Smart Cruise Control, Forward Collision Warning, and Blind-Spot Detection with Rear Cross Traffic Alert. Autonomous Emergency Braking (AEB) is designed to detect and monitor vehicles traveling ahead of you. If AEB determines a crash is imminent, it automatically applies the brakes, helping you lessen the damage of a collision, or avoid it altogether. Conveniently maneuver in and out of tight spaces like a pro. Available Surround View Monitor (SVM) gives you a bird’s-eye view around your vehicle. A radar-based technology that helps you adapt to changing conditions on the road and maintain a safe distance from vehicles in front by automatically slowing or accelerating your Optima when needed. Stream the music you love with Pandora™ , and get the latest user reviews on local businesses with Yelp™ , simply by using voice commands or the touch screen. Also compatible with Apple CarPlay and Android Auto for the ultimate in connectivity with your device. Stand behind the Optima with your Smart Key and Optima’s Smart Trunk opens automatically for you. 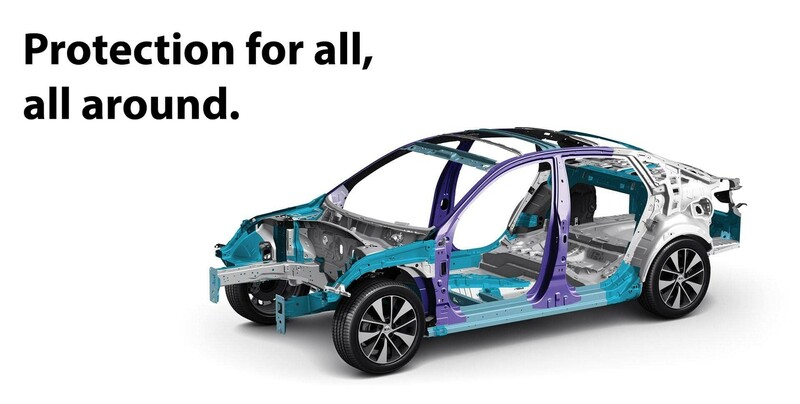 The Optima uses more than 50.1% Advanced High Strength Steel (AHSS). A ring-shaped section, defining the boot opening behind the rear seats below the shelf, substantially increases body rigidity. And hot-stamping of components in 16 core stress areas boosts the body structure for better driving dynamics and a quieter ride.